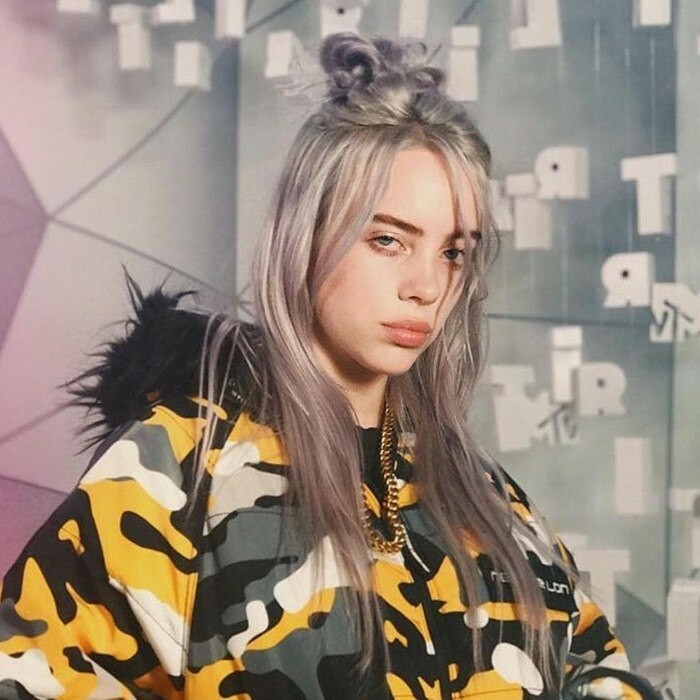 "Billie Eilish" (born December 18, 2001) is an American singer and songwriter. 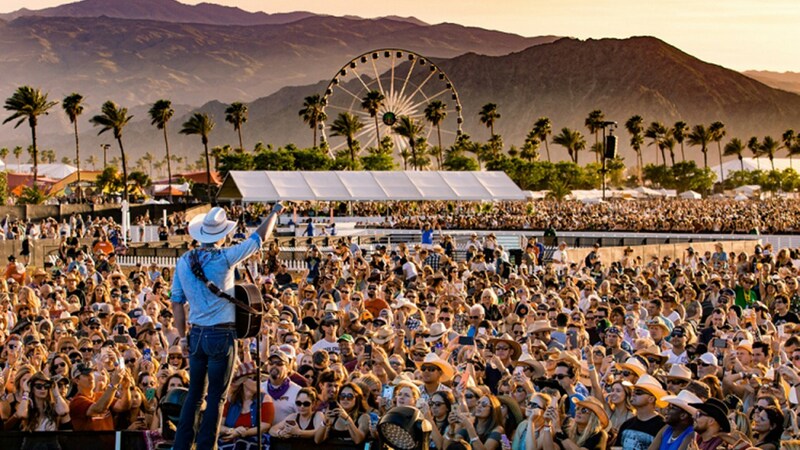 Her debut single, "Ocean Eyes", went viral and has accumulated over 132 million streams on Spotify as of October 2018. Her debut EP Don't Smile at Me was released in August 2017. 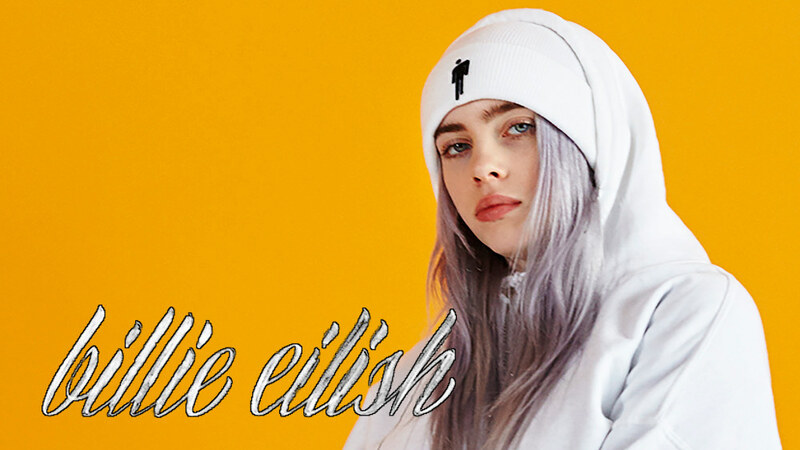 Following the EP's success, Apple Music named Eilish as its newest Up Next artist a month later in September 2017. 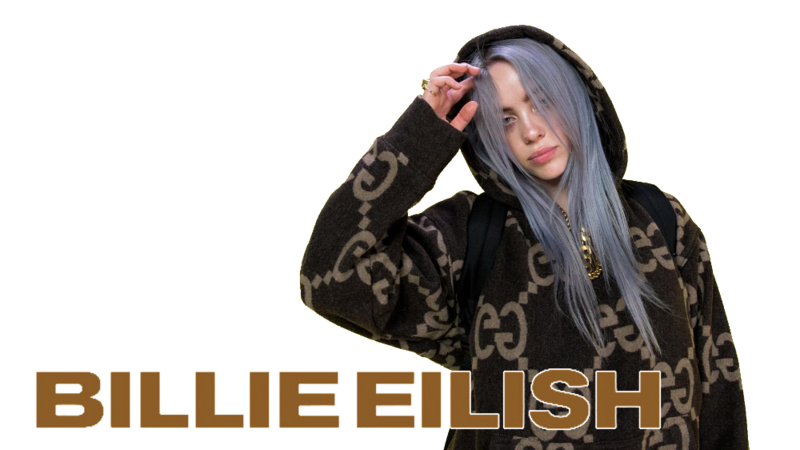 California singer and dancer Billie Eilish debuted her ethereal indie electro-pop sound when she was barely a teenager. 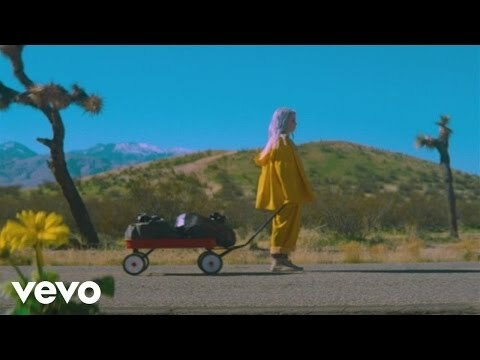 Born and raised in Los Angeles, Eilish grew up in a household of actors and musicians, and was homeschooled along with her brother Finneas O'Connell (the Slightlys). At the age of eight, she joined the Los Angeles Children's Choir, developing the soulful vocals that would later appear on her early singles.